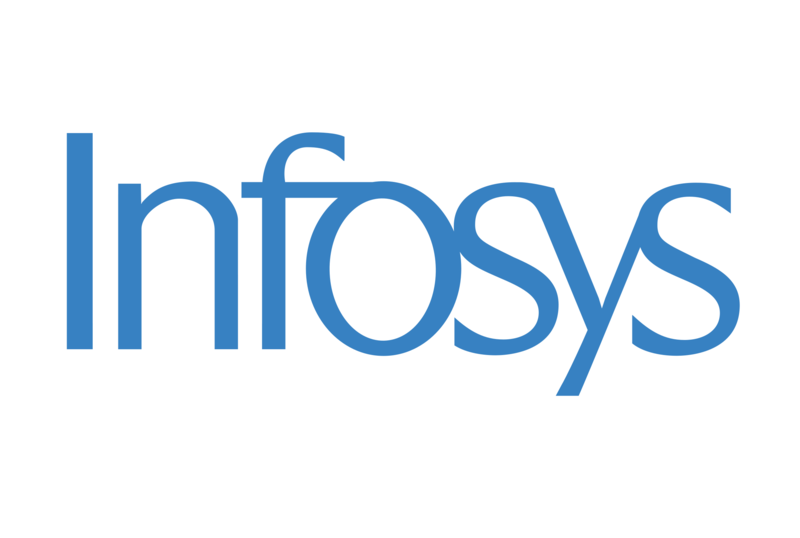 Indian multinational corporation Infosys will establish three Innovation Hubs across Australia, creating up to 1,200 new high-skilled jobs. The company, which is a leader in consulting, digital technologies and outsourcing solutions, plans to open these hubs by 2020, with up to 40% of the newly created jobs to go to Australian university graduates specialising in engineering and design. Minister for Industry, Science and Technology Karen Andrews said the hubs will enable Infosys to work with clients and universities to address business challenges in areas such as machine learning, artificial intelligence, user experience and advanced digital technologies, including big data and cloud. She said the move will help put Australia at the forefront of the global knowledge economy by developing new technologies and bolstering the nation’s digital skills. “It’s a great vote of confidence in our economy and the Coalition Government’s commitment to creating more Australian jobs, that a company of Infosys’ global standing would make this kind of investment here,” Minister Andrews added. “The hubs will bring together a variety of people looking to learn, share expertise and build business opportunities, including students, entrepreneurs, researchers, suppliers, managers and financiers,” Ms Andrews concluded.